April brings a new exhibition to the Arlington Museum of Art's Rooftop Gallery from a fabulous group of Arlington photographers. 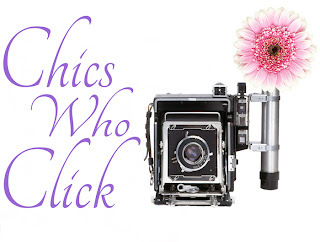 Chicks Who Click is a women's photography group started a year ago on Facebook. They are a diverse group of women of all ages, backgrounds and photographic skill level. The show will last through September 30th and will feature photographs from many of their members. There will be different women showing each month, so images will change throughout the exhibit, some will be for sale. From April 12 to May 26, 2013, the Arlington Museum of Art's Spanish Colonial exhibit examines over 300 years of traditional Spanish art, including retablos, ex votos, santos, alters and more. This artwork was created by Spanish friars and missionaries who needed a new way of recreating art brought over by Spanish Conquistadors. Their new art adorned Spanish missions in Central America and southern United States, such as the New Mexico area. Spanish Colonial Art focused mainly on religious figures and practices to show the importance of religion in the daily lives of the colonists. An opening reception for museum members and exhibit sponsors begins at 6 pm on April 12. 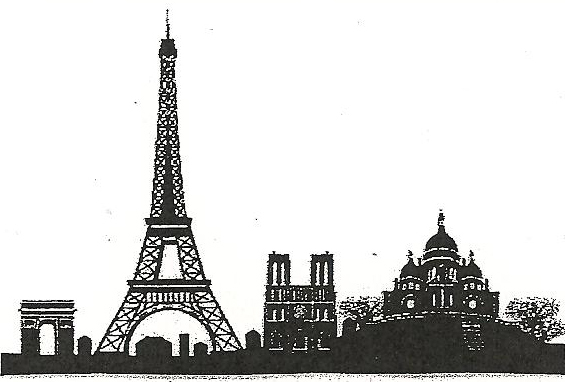 Included in this concert will be the popular French song, “April in Paris”, since this concert is of the same title! David Robinson will sing several French songs of his choosing as well. 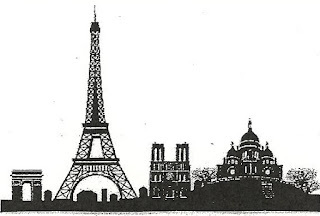 The featured composer will be Charles-Camille Saint Saens, born in Paris, France. Timeless Concerts' musicians, pianist, Heejung Kang; violinist LeeAnne Chenoweth and cellist, Oliver Schlaffer will perform the second of his two piano trios (for violin, cello and piano). He composed this wonderful piece while vacationing on the coast of Algeria. In the busy piano part of the opening movement, one can hear the rise and fall of the waves of the ocean St. Saens enjoyed so much. The four movements of his trio are each very different, beautiful, and interesting. 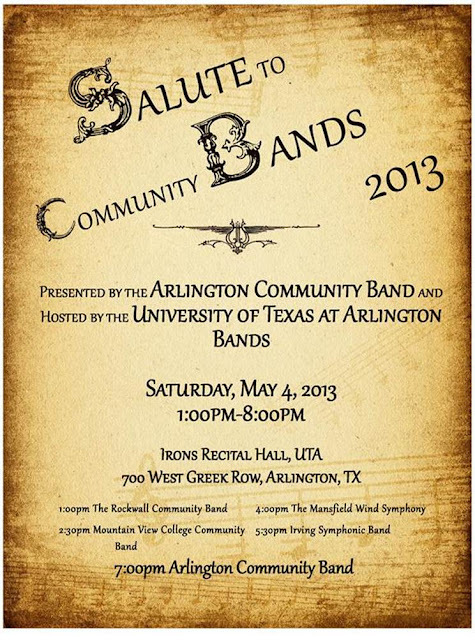 The hour-long concert on Saturday, April 20 will be followed by a party with more live music, when requests and dancing are welcome. Table seating is available for 2 or up to 8. Doors open at 7:30 and the concert begins at 8:00 pm. A complimentary wine bar, fruit/cheese/dessert buffet, tax and gratuity are all included in ticket price. Please try to purchase at least 5 days in advance. ($29 general, $25 seniors 60+, $15 college students) Reservation information can be found on Timeless Concert's website. Casual dress is recommended.